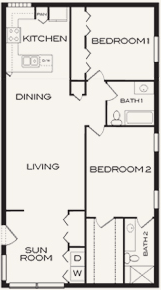 The Reserve Villas - NEW! 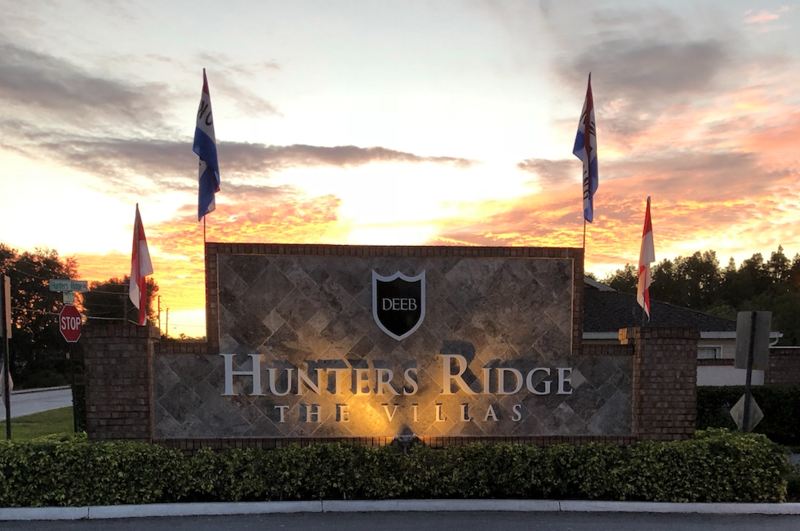 Welcome to The Villas at Hunters Ridge, a senior 55+ plus rental community created especially for to fit your specific needs.The Villas provide the most comfortable, convenient and enjoyable environment for seniors who value their independence, yet cherish their surroundings. 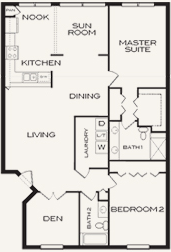 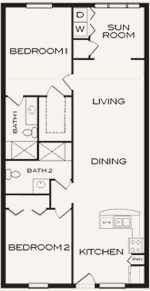 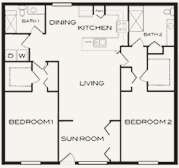 We offer 5 roomy 1 & 2 bedroom floor plans: Boar, Boar II, Quail, Pheasant II & Stag. 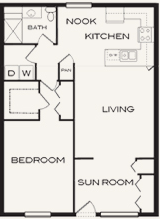 Simply complete our apartment rental application to begin living comfortably on Florida's Gulf Coast.